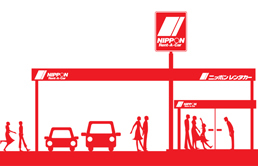 Access from New Chitose airport or Sapporo can be checked in ACCESS TO NISEKO page. You can also use taxies, long-distance buses or rent-a-car from New Chirose airport or Sapporo. You need to make a booking of taxies or long-distance buses in advance. We hope that this site is helpful to you to make an arrangement of these transportation. 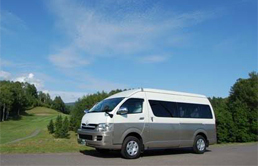 Drive yourself from New Chitose airport or Sapporo or pick up your rental in Niseko. If you make a booking of rent-a-car from here. 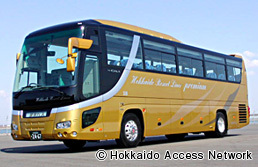 Shared coach bus run between New Chitose airport, Sapporo and Niseko during winter season. Prior booking is essential. If you make an online booking using the links below.